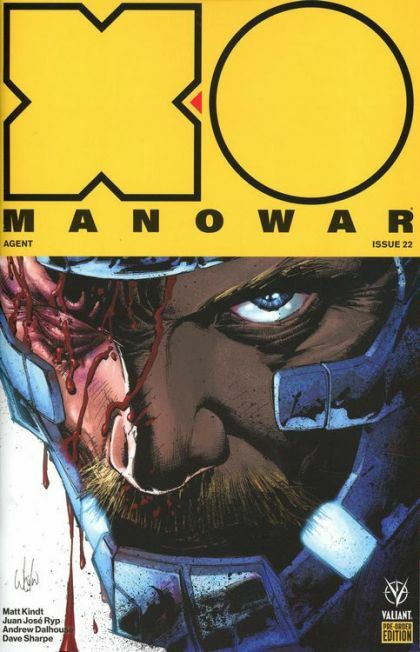 With the help of Atom-13, X-O Manowar has succeeded in beating back the forces of the Unknown... But the militant leader of New Eden, now known as the Cartographer, may have yet another surprise up his sleeve! Eisner-nominated writer Matt Kindt (Mind MGMT, NINJAK) and insatiable artist Juan José Ryp push reality to its limited in this show-stopping fight to the finish!